Tooth whitening is a great way to improve your smile by lightening the colour of your teeth. The shade of a person’s teeth can vary according to factors such as genetics, lifestyle habits and age. The natural whiteness of teeth gradually fades and the teeth may start to look yellow. Here at Westmount Dental Surgery, we provide several options to improve the colour of your teeth, which suit different people at different budgets! Although it is a safe method for whitening your teeth, because of the chemicals used, the General Dental Council (GDC) has advised that a registered dental professional should only carry out teeth whitening treatment. Click the boxes to find out more about the different ways in which you can achieve a brighter whiter smile. You can also call us for more information or to book in for your FREE whitening consultation where we can discuss all the options with you and give you all information you need before you make a decision. Tooth whitening is an effective procedure but it is not suitable for everyone. We will determine if you are a suitable candidate based on the information you provide and a thorough examination of your mouth. If you are not a suitable candidate we are happy to discuss alternative treatments. Tooth whitening does not affect the tooth’s structure as veneers do. What tooth whitening treatments are available? 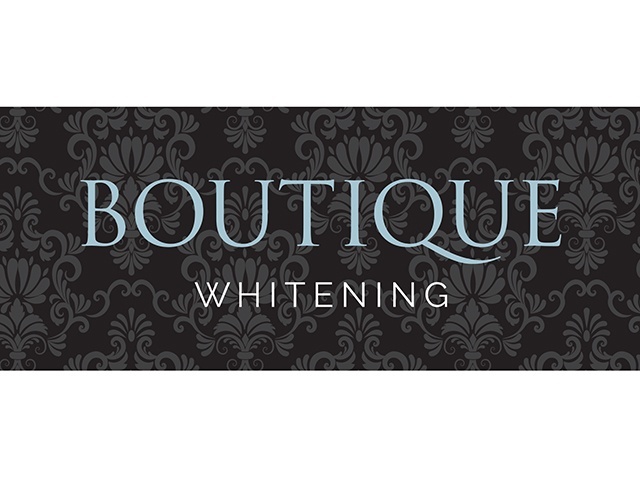 There are several tooth whitening treatments available both on the high street and in dental practices all at varying costs. This ranges from tooth whitening toothpastes, home whitening kits and professional bleaching. Before you think of any kind of whitening, it’s really important to find out why your teeth are discoloured so then you can select the treatment that will work best for you! Tooth whitening shouldn’t cause any pain if it’s done by a professional dentist. Our dentists know how to whiten teeth and will ensure the right level of whitening agent is used to protect the gum. Tooth whitening treatments can enhance the appearance of your smile, making gorgeous straight smiles even more stunning. 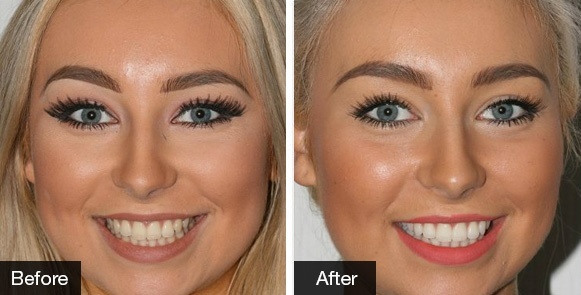 Teeth staining and discolouration can greatly age the appearance of the mouth and face, but teeth whitening can reverse this process and provide a younger, brighter smile. What are the disadvantages of tooth whitening? Tooth whitening doesn’t last forever and patients’ smiles can become darker again over time depending on oral health, oral hygiene and life style. The great thing with whitening treatment is that it can be easily maintained and topped up to keep your smile looking its best. It’s always recommended to speak to your dentist to get the whitening treatment that is right for you and they can also recommend the right after care for you to ensure your smile stays bright for longer! 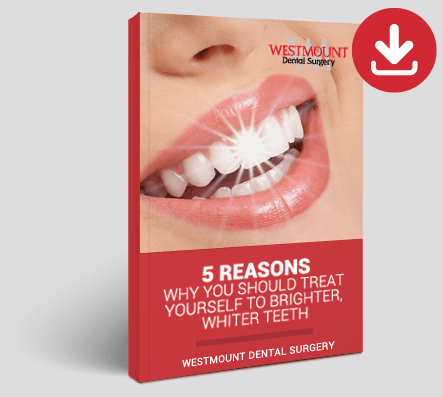 Whitening costs vary depending on the treatment you choose and how much you wish to spend. Prices range from £55 up to £600, book in for your FREE whitening consultation today and we can explain all the costs and treatments to you!